Young and the Restless spoilers indicate Beth Maitland hopes that Eileen Davidson gets the rest she needs by leaving Y&R. 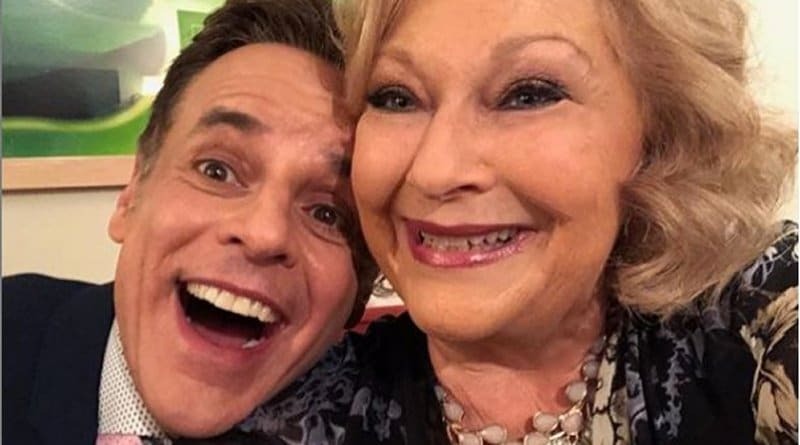 Young and the Restless spoilers reveal Traci Abbott (Beth Maitland) returns to Genoa City. Is she back in town to take over Jabot?